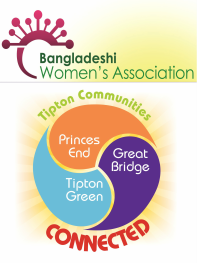 Renaisi supported by BWA Limited and the Tipton Development Group has been asked by Department for Communities & Local Government to work across deprived urban neighbourhoods such as Tipton to help build the capacity of communities to prepare a Neighbourhood Plan. 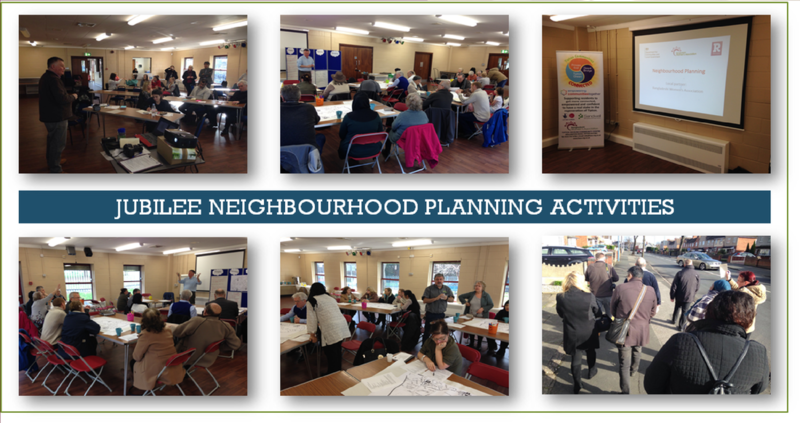 The Jubilee Neighbourhood of Great Bridge/Tipton has been undertaking this capacity building task involving 3 workshops which has now paved the way towards preparing a Neighbourhood Plan for the area and the formation of a Neighbourhood Forum. A dedicated website has also been introduced and launched.